Calling all Holistic Practitioners, Healers and Coaches in the Portland area. This is for us!! 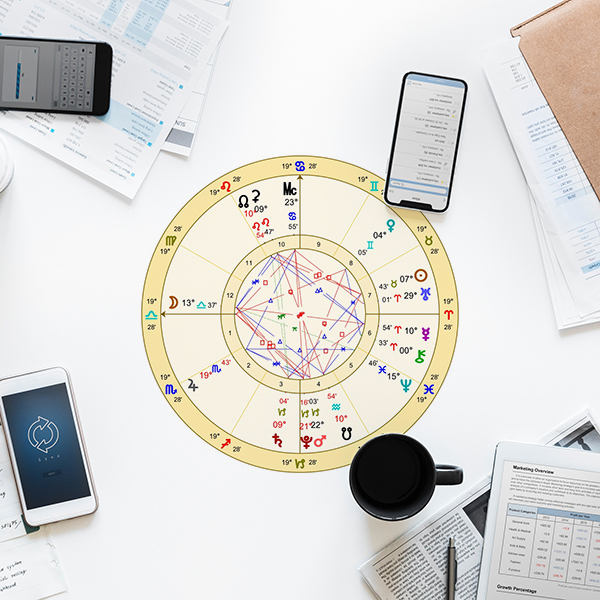 Join Victor Barreda Pazos to connect and support one another as business owners and colleagues. Townshends is a casual spot to come together over delicious tea and snacks. Get support, connect and meet some new friends, helpers, and referral partners. This event is Free and NOT just for members, but since space is limited, please RSVP on the dates that you can make it. 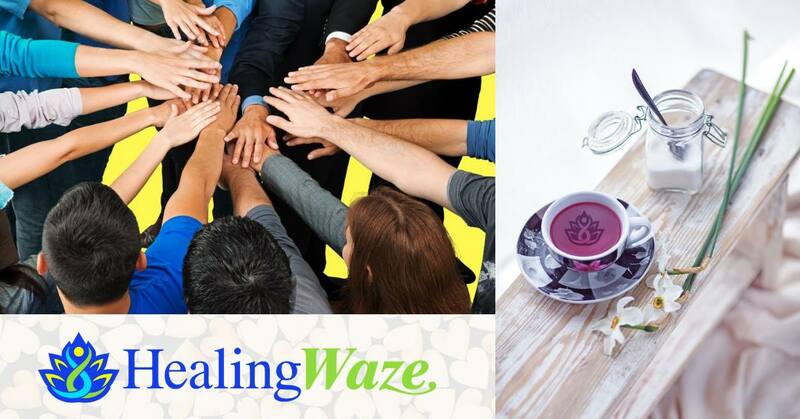 If you’re interested in joining Victor and the whole HealingWaze community, we’d love to have you.